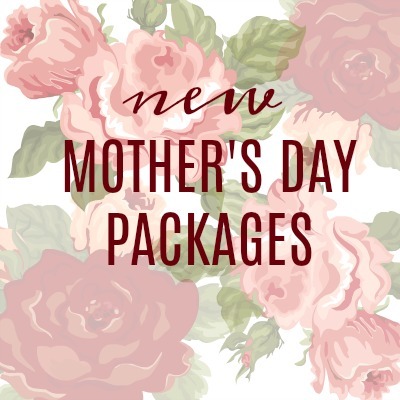 New Mother’s Day packages to spoil your Mum! Our Mums do so much for us, so it’s nice to take Mother’s Day as an opportunity to make them feel special and show just how much we appreciate all that they do. At Beauty Sense we’ve come up with 2 new Mother’s Day packages to do just that! This Package includes the Revitaliser Therapy Facial boosted by a gentle peel and hydrating eye treatment. We also added a 20 minute foot massage and 30 minute back exfoliation and massage. She’ll be leaving our salon feeling completely relaxed and rejuvenated! For the busy Mum, we’ve compressed some of our most popular and effective treatments into this Mother’s Day package. It includes the Express Renew Therapy Facial including a 20 minute foot massage and brow shape or lash tint.